Abundant sunshine. High 81F. Winds S at 5 to 10 mph..
Clear to partly cloudy. Low around 50F. Winds S at 5 to 10 mph. Based on the analysis, five of the top 10 safest cities in the U.S. are located in one state. Outside of housing and education, safety often tops parents’ priority list when choosing where to live. Fortunately for such families, both violent and property crime in the U.S. has largely been on the decline for decades. According to the FBI’s Uniform Crime Reporting database, crime rates peaked in 1991 and fell by more than 50 percent between then and 2014. Despite a small uptick in violent offenses between 2014 and 2017, crime in America is near a thirty-year low. That said, criminal activity is far from the only aspect to consider when evaluating how “safe” an area is. Factors such as excessive drinking, smoking, and other risky behaviors, many of which have been rising, all contribute to a city’s broader safety profile. Cities in California consistently rank as some of the safest in the nation. Based on the analysis, five of the top 10 safest cities in the U.S. are located in the Golden State. The most dangerous cities, on the other hand, are geographically diverse. A city’s economic profile is a strong predictor of crime. The analysis reveals strong correlations among poverty and violent crime, as well as unemployment. According to a study conducted by the Bureau of Justice Statistics between 2008 and 2012, residents of less affluent households experienced violence at a rate that’s more than twice that of high-income households. The link between property crime and socioeconomic factors is considerably weaker, as affluent communities are often targets for theft. In terms of health outcomes, there is a strong correlation between poverty and the percent of adults that are smokers. This relationship is also true of the unemployment rate and smoking. The connection between socioeconomic status and tobacco use is also well-documented and consistent with the findings presented here. Unlike tobacco use, binge drinking has a slight, and very weak, negative correlation with poverty. Excessive alcohol use appears to impact communities across the socioeconomic spectrum. 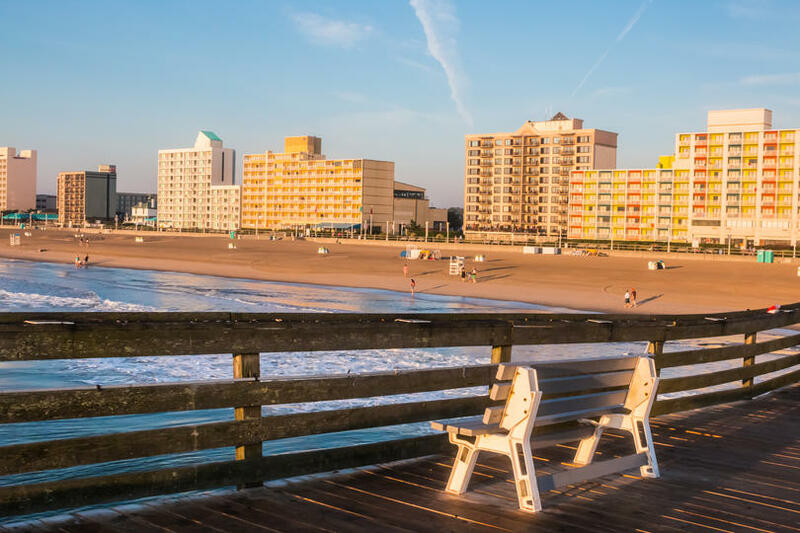 According to the Virginia Beach city government, beachfront tourism brings in $1.49 billion dollars per year. The strong local economy and low poverty rate of just 8 percent help explain the extremely low rate of violent crime—less than half that of the national average. 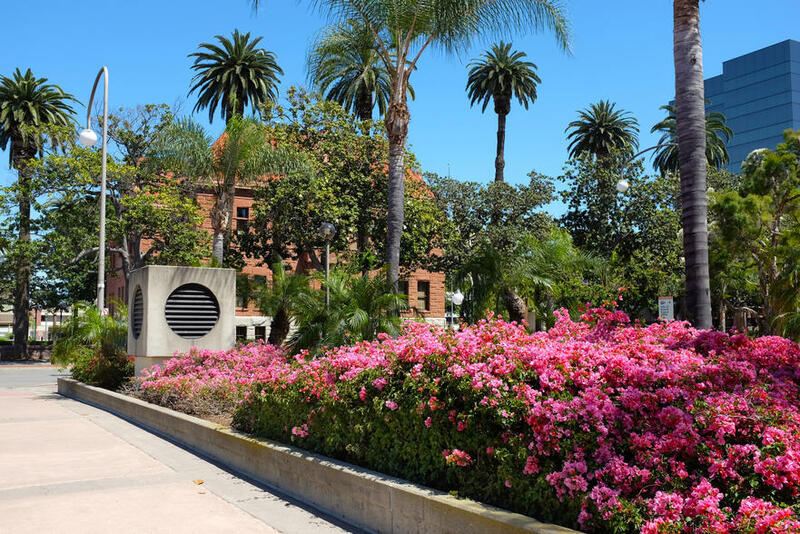 While Los Angeles has many dangerous neighborhoods, its neighboring cities farther down the coast, including Santa Ana, count themselves among the safest in the country. Santa Ana’s unemployment rate is extremely low, measuring in at just 2.7 percent. Additionally, the city is taking steps towards creating oversight committees that could make the area safer for both citizens and law enforcement. 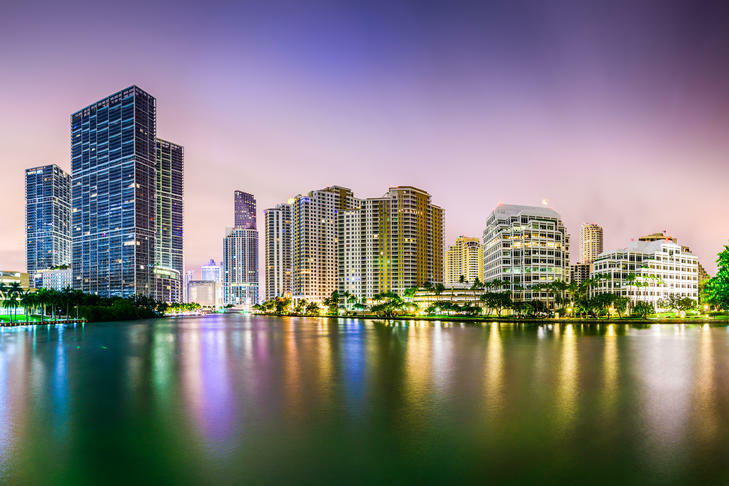 Like some other cities on this list, Hialeah is somewhat of a safe haven in a metropolitan area that has earned somewhat of a bad reputation due to its more dangerous districts. The violent crime rate is just half of the national rate, and the accidental death rate is 30 percent less than the national rate reported by the CDC. 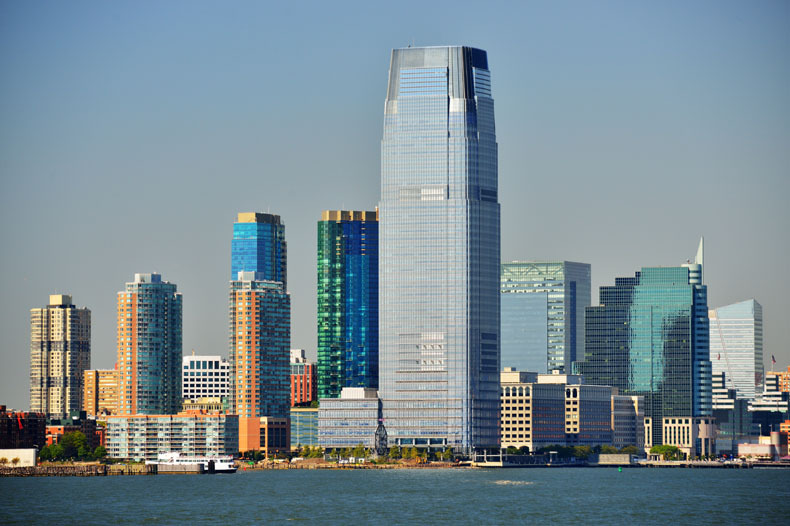 While Jersey City is safe across the major metrics considered in our analysis, the city has also been susceptible to catastrophic weather events in the past, such as Hurricanes Irene and Sandy, which will be an important consideration for families and homeowners alike. It should also be noted that the city’s violent crime rate is 30 percent higher than the national average, though property crime and binge drinking are lower. 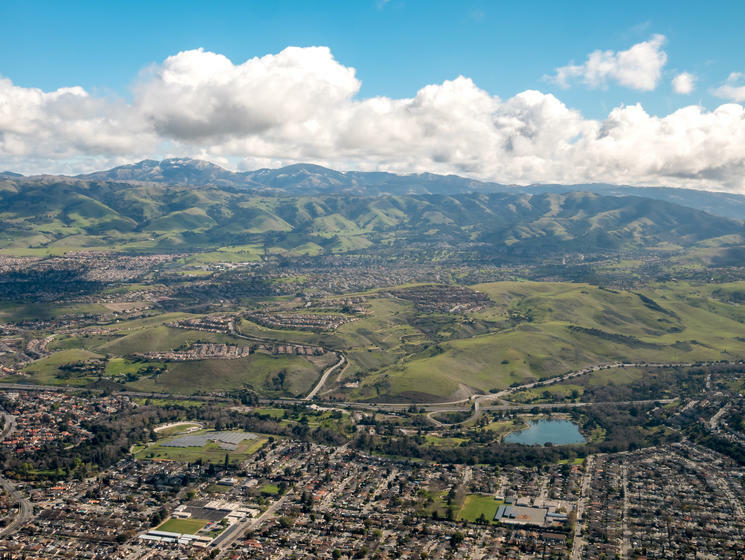 San Jose is one of the largest and most affluent cities in all of Northern California. The strength of the local economy has helped keep the poverty and unemployment rates well below the national average, accompanied by lower smoking and binge drinking rates. However, violent and property crime rates are both slightly above the national average. 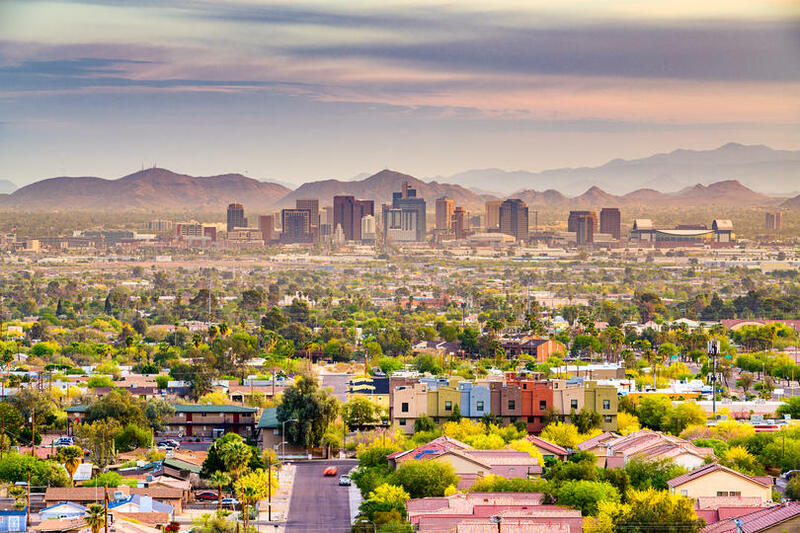 Gilbert is the surprise entry on this list—a former sleepy suburb of the Phoenix metropolitan area that is growing at an incredibly fast pace. In 1990, Gilbert’s population was just 30,000; as of 2017, the town had grown to 242,000. In spite of that rapid expansion, Gilbert has remained an incredibly safe place to live. With just 85 violent crimes per 100,000 people, Gilbert also has one of the lowest violent crime rates on this list. 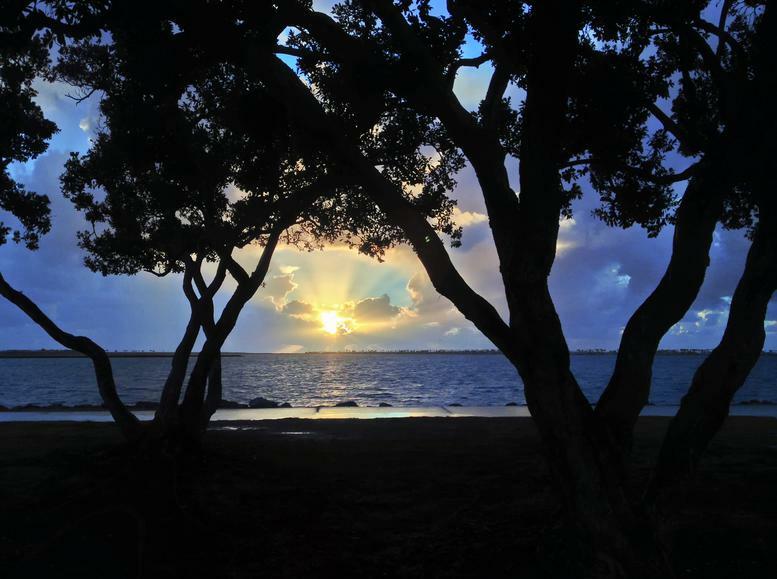 A major hub of the San Diego metropolitan area, Chula Vista is nestled at the center of one of the wealthiest areas in the United States, with below-average poverty and unemployment rates. Like other cities located in California, Chula Vista has fewer smokers per capita than the national average, making it a good option for families that place emphasis on environmental health. 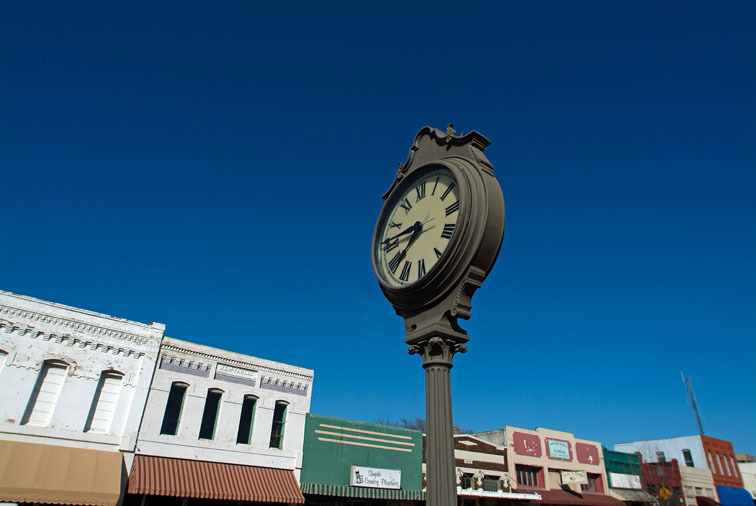 A member of the Dallas-Fort Worth metroplex, Plano is a frequent destination for business travelers. 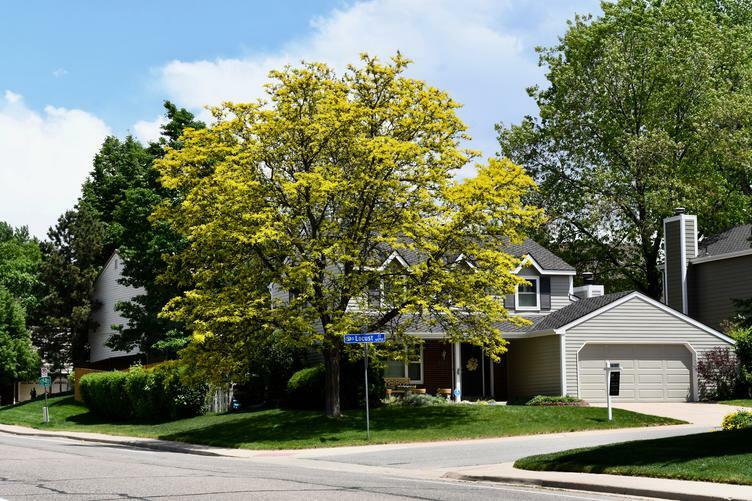 Its status as a business center, widespread affluence, and the presence of a local neighborhood watch program all help make it one of the safest neighborhoods in the country. Just 5.1 percent of the population falls below the poverty level, and compared with many other entries on this list, there is almost no violent crime, making it one of the best cities in the nation for professionals with young families. 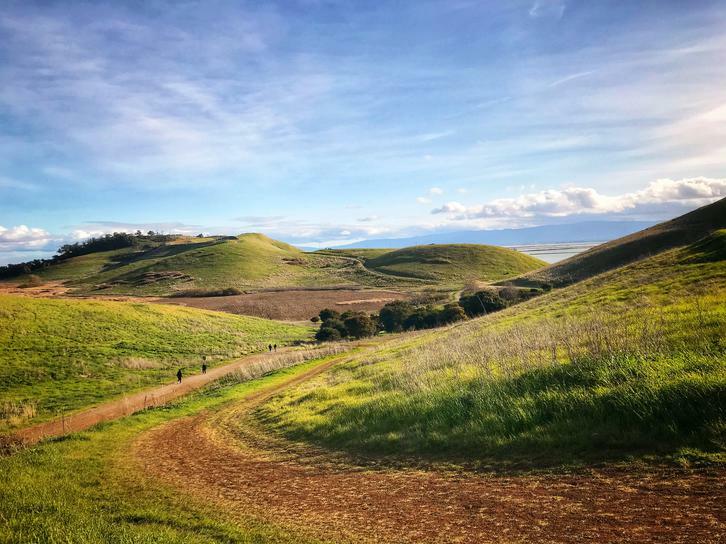 Situated in Alameda County on the east side of the San Francisco Bay, Fremont residents are at home in one of America’s safest neighborhoods. The violent crime rate in Fremont is less than half the national average, the smoking rate is just 60 percent of the national rate reported by the CDC, accidental death rates are low and binge drinking is slightly below average. All of these factors help make Fremont one of the safest cities in the nation. 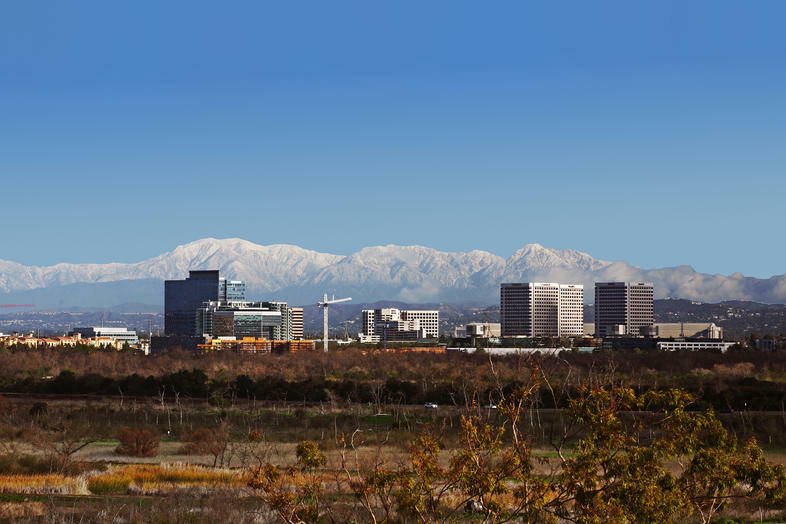 Located at the southernmost end of Los Angeles, Irvine is frequently regarded as the safest city in the nation, and with good reason. The violent crime rate is 84 percent below the national average and the property crime rate is 44.5 percent lower. Smoking rates are also depressed compared to the rest of the nation, with fewer than one in 10 adults identifying as smokers. Population statistics are from the Census Bureau’s 2017 American Community Survey 1-Year Estimates. Accidental death rates are from the Center for Disease Control’s 2016 Compressed Mortality data portal. Property crime and violent crime rates are from the Federal Bureau of Investigation’s 2017 Uniform Crime Report data collection. Measures for smoking and binge drinking are from the Center for Disease Control’s Local Data for Better Health 2017 release. Note that binge drinkers are defined here as men who ingest five or more drinks and women who ingest four or more drinks over the course of two hours once a week. Only the largest 100 cities by population for which all of the data was available were included in the analysis. The unintentional mortality rate is collected by the CDC at the metro level and was mapped to the corresponding cities.